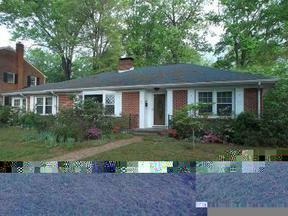 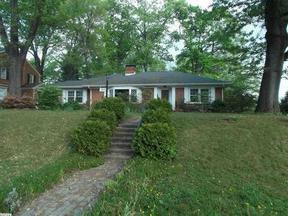 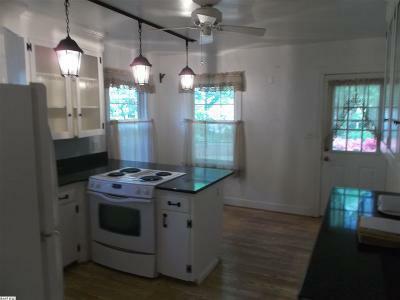 Single Family Home This solidly built brick Tree Street ranch will not last long! 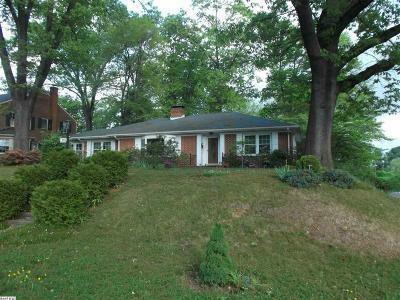 Exterior has large slate patio, shade trees, mature landscaping. 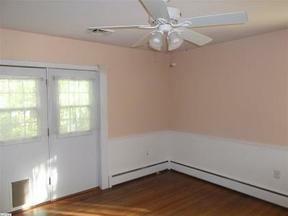 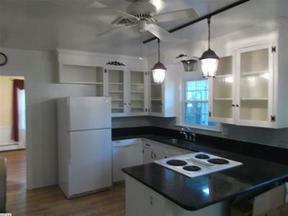 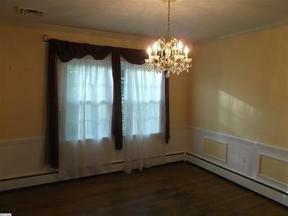 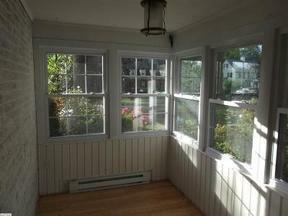 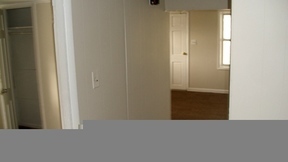 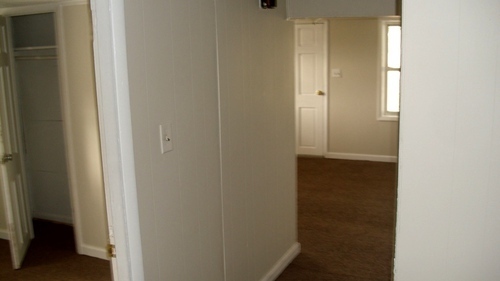 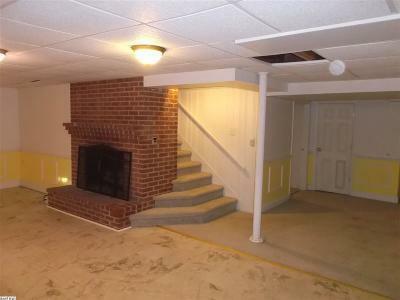 Interior boasts walk-up attic, built in bookcases and finished basement space with fireplace.